Eyewitness News Anchor, Nick Toma has more than 30 years of experience in print and broadcast journalism. 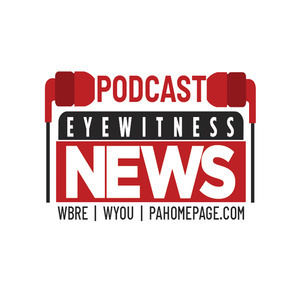 Join Nick each week for an in-depth discussion of the top headlines from Northeastern & Central Pennsylvania, as well as issues near and dear to his heart (baseball and music). 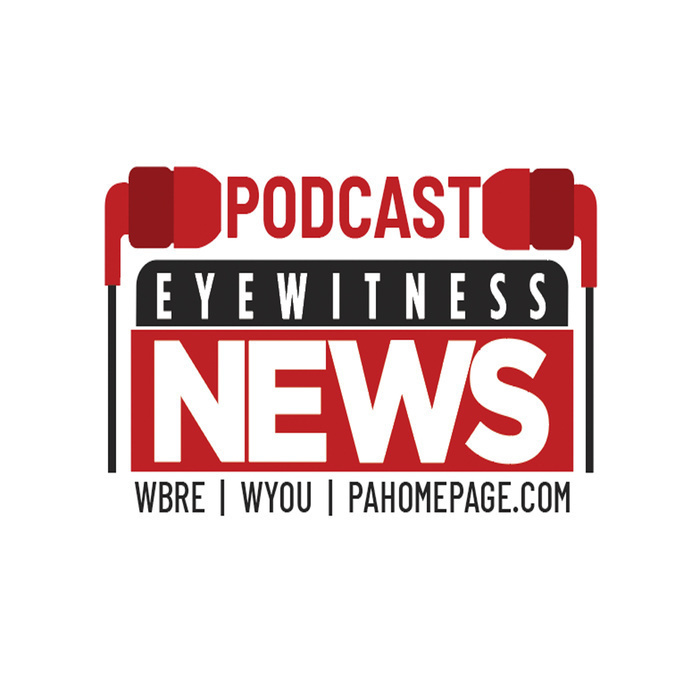 On this episode of the Eyewitness News Podcast, we check in on the investigation into a series of shootings in Wilkes-Barre in late February. Then we hear the story of Carol Ann Drazba, a woman from Lackawanna County who volunteered to serve as a nurse during the Vietnam War.